SSC is now a Cirrus Training Center! Cirrus Aircraft’s worldwide network of flight training professionals are experts in Cirrus flight training. We work only with exceptional people and organizations to continue our unprecedented training outreach. Our global network of Cirrus Training Centers (CTCs) and Cirrus Standardized Instructor Pilots (CSIPs) will get you flying in a Cirrus aircraft quickly, efficiently, and safely. 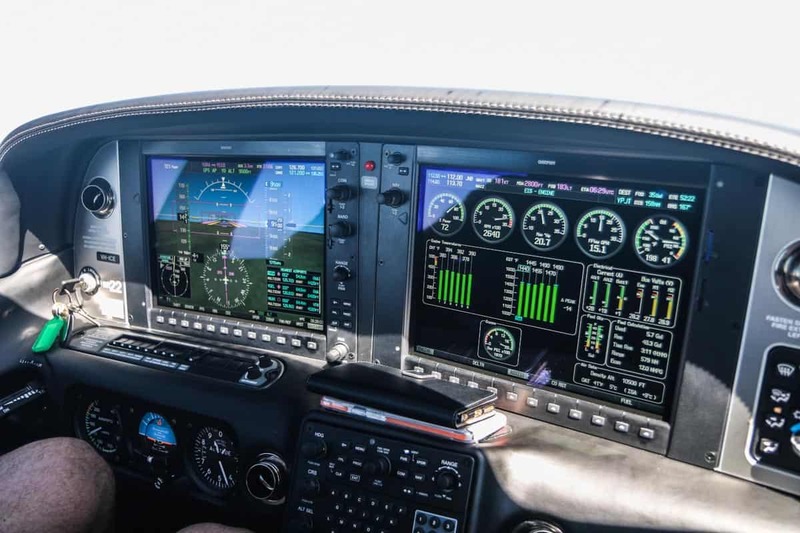 CTCs and CSIPs have been personally trained and evaluated by the training specialists at Cirrus headquarters and follow the same training programs that Cirrus uses during factory flight instruction. All are held to the same high standards of excellence that Cirrus uses for flight training. Whether you are a seasoned pilot looking to expand your flying experiences in a new Cirrus aircraft or someone who dreams of learning to fly in a new, technically advanced aircraft, our network of Training Partners will tailor your flight instruction for a fantastic and exciting experience. At Cirrus Aircraft, we understand that our owners expect knowledgeable, highly trained professionals, full-service maintenance and training facilities, and an array of amenities when they bring their aircraft in for service or seek flight training. We are committed to providing our owners with a network of the best maintenance and training facilities in the business.